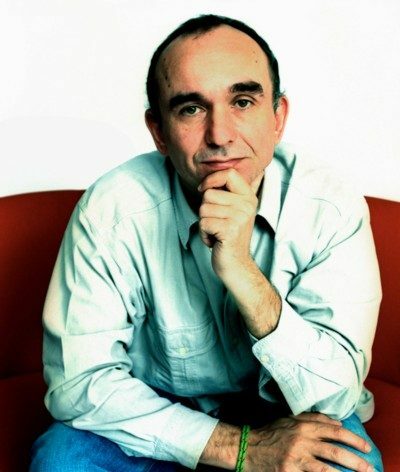 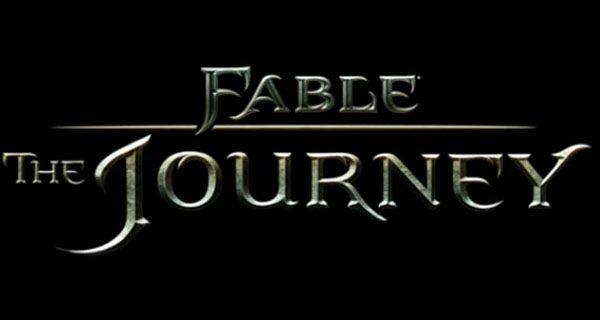 During the Microsoft conference at E3 we got the word that Fable: The Journey will be the next addition to the hit RPG series. 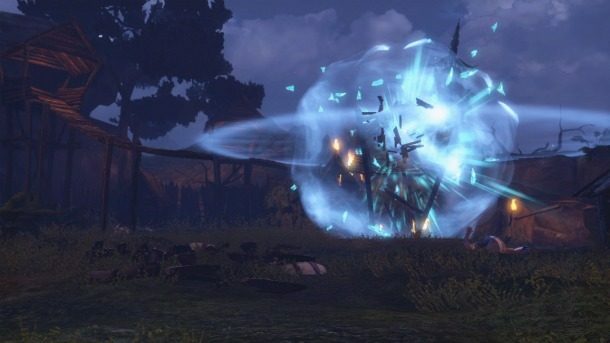 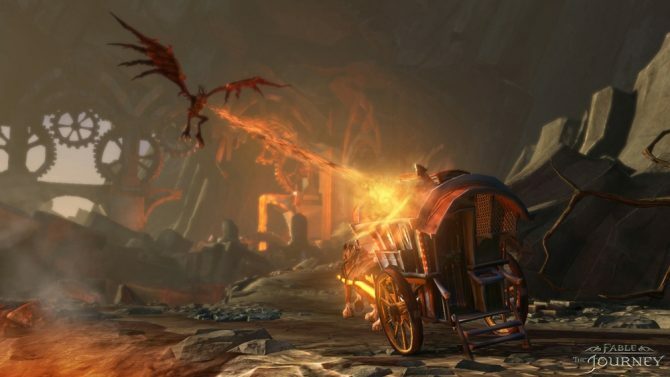 In addition to Kinect support, this new fable will also break the mold created by previous titles, and take the series into new terrtitory. 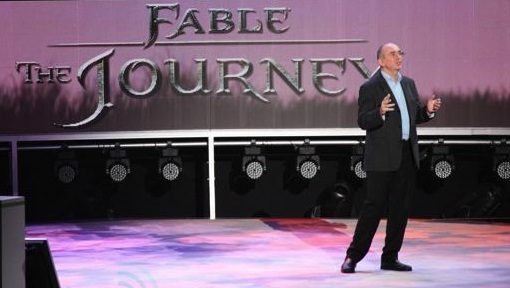 We don’t have much in the way of more information or a release date just yet, but stay tuned as I’m sure there will be plenty more about Fable: The Journey as E3 continues so stay tuned to our live coverage!